I enjoyed the first Hotel Transylvania movie as much as my daughters. The monsters crack me up. 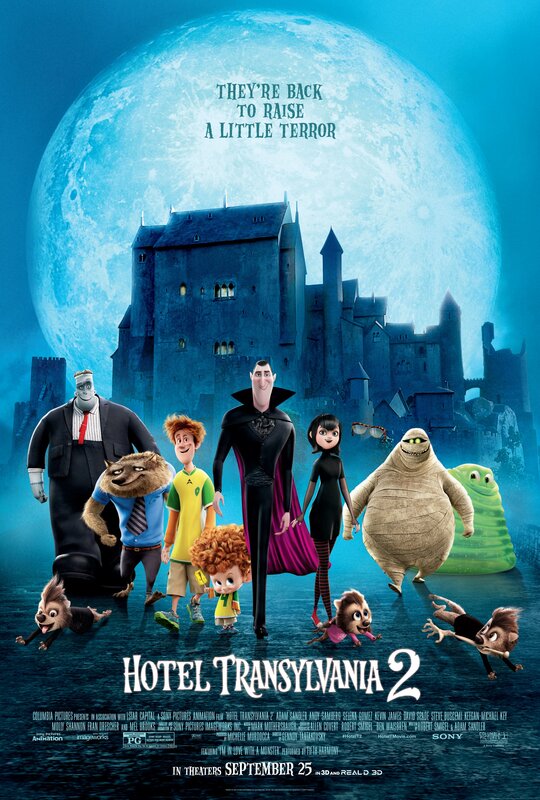 They're back with a second round of monster fun in Hotel Transylvania 2. In screening this film, I laughed out loud at the comedy between parents and grandparents. Watching this movie reminded me of two areas I want my daughters to know are important as little humans. We talk a lot at NFI about the vital role a dad plays in his child's life. We know the Father Absence Crisis in America is real because we see its affect every day. We see the challenges a child faces growing up in a father-absent home—from education and health, to crime and incarceration. It's important to know the research on father absence. Equally as important is the example we set as involved, responsible, and committed dads. 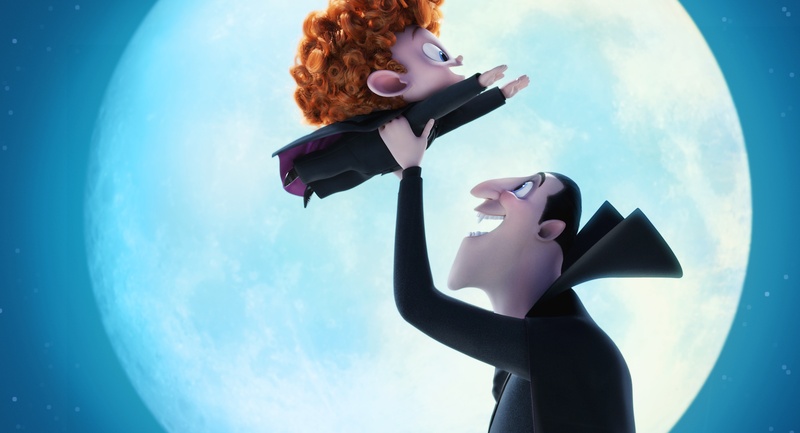 In Hotel Transylvania 2 (HT2), we don't see an absent father, thankfully. We see Drac, a caring, present father (voiced by Adam Sandler) and the relationship with his daughter, Mavis. Yes, Drac is protective. But, as dads, we just call being protective love! In HT2, Drac’s rigid monster-only hotel policy has finally relaxed. He has opened his doors to human guests. But, Drac is worried that his half-human, half-vampire grandson, Dennis, isn’t showing signs of being a vampire. So while Mavis is busy visiting her human in-laws with her human husband, Johnny (voiced by Andy Samberg), Drac enlists his friends Frank, Murray, Wayne and Griffin to put Dennis through a “monster-in-training” boot camp. Drac has five days to "scare the fangs" out of Dennis to prove he's a vampire. Watching Drac try several things to "scare the fangs" out of Dennis made me think about what I want my daughters to know in order to be grow into adults. My oldest daughter recently reminded me she will be 18 and her sister will be 16 in ten years. Can you say scary? With this in mind, I feel a renewed sense of urgency to teach my girls what's really important. These things are my idea of "scaring the fangs" out of them. Work with me here. I want my daughters to see me set an example, showing them that education and health are a priority. I want my girls to know, and see by example, that education is important. What does this look like? My daughter is in elementary school and her teacher has told her to read 20 minutes per day. 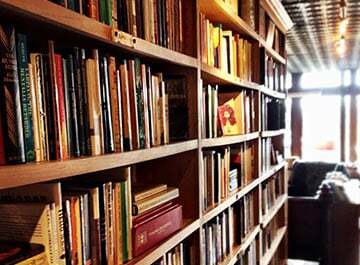 At home, I need to this by reading books and being a person who cares about learning. Whether it's teaching your little vampire to fly, as in the case of Drac, or instilling the importance of education into your little one. 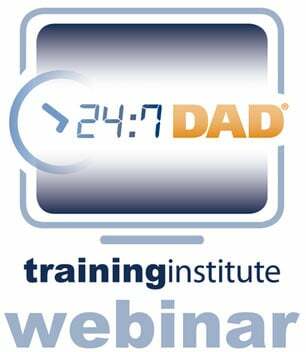 We know from experience and the research tells us, without an involved dad, a child is two times more likely to drop out of high school. Education is important. Hopefully, my daughters see this in the home. At NFI, we think one of dad's chief roles is to teach. 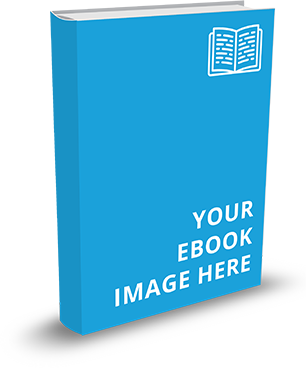 This assumes you will constantly be learning about how to parent better, how to communicate well, care for yourself, and learning relationship skills. Doing these things will set the example for your child and set them up for success. Health can mean mental and physical here. If you have a problem with your mental health, it will show up in your body. Likewise, if you have a problem with the health of your body, it will affect your mind and how you see the world. Research tells us that fathers and their example of health is vital to the health of their child. The child of a dad who is obese is two times more likely to suffer obesity. Think about that. If you, dad, are obese, your child probably will be. The opposite must be true. If you are fit, your child is more likely to be fit. I can't think of a better reason to be on guard with my health and fitness. My kids are watching me. Your kids are watching you. There's a funny scene in HT2 where Dennis' mom, Mavis, packed him an avocado to eat. An avocado as snack doesn't seem to register to Drac just like it may not with your own parents. This scene reminded me how far we've come in terms of diet from our parents' and grandparents' generation to today. Do you workout at least weekly? Do you have an "active" lifestyle? How much sleep did you get last night? Is that typical? Is it enough sleep? Would your child describe you as "happy"? Your answer is telling either way! What does your house look like? Full of clutter or nice and neat? Do you leave work at work? Do you volunteer on some level to help others? How often? Do you have a hobby? When's the last time you enjoyed your hobby? These are just a few questions we ask dads in our programs. Answering them will give you personal insight into your level of stress and reveal your overall health. I want my daughters to understand the importance of health. They are more likely to do this if their dad is leading by example. So, whether you're raising a human or a vampire, if they live with the example that education and health are important and have an involved, responsible and committed dad in these areas, they will likely succeed—or at the least—not turn into monsters. Click here to get the Sneak Peek of Hotel Transylvania 2. In theaters September 25th. Follow Hotel Transylvania 2 online, on facebook and on twitter. Hotel Transylvania 2 has been rated PG by the MPAA for the following reasons: some scary images, action, and rude humor. It's in theaters September 25th.